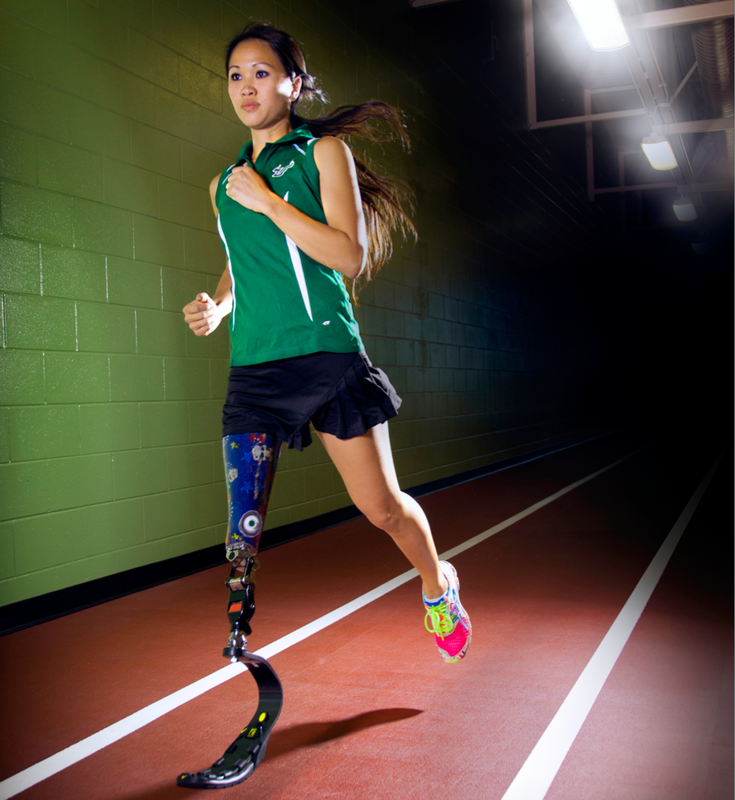 Advanced Orthotics and Prosthetics is an allied health profession that provides evaluation, fabrication and custom fitting of artificial limbs and orthopedic braces. 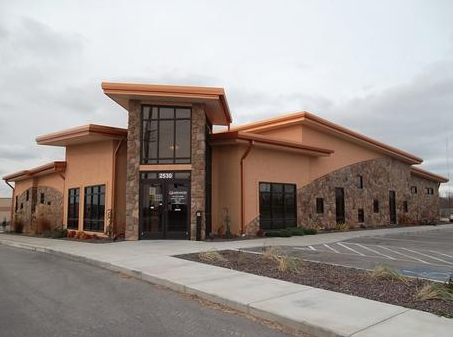 Advanced Orthotics and Prosthetics is a locally owned facility based in Joplin, MO. 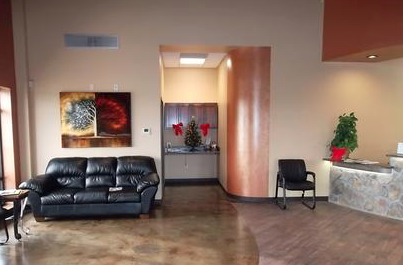 The facility features a spacious waiting area, multiple patient rooms, a prosthetic gait room and full fabrication area. We strive to give you the best service while providing quality products to give you full potential, letting you get back to the activities you love. We also offer a variety of products, styles, and designs that match your personal style. At Advanced Orthotics & Prosthetics, we prioritize our patients by building relationships in order to understand how we can best serve you. We offer professional service and encourage your feedback that will allow us to maximize both the function and comfort of your orthosis or prosthesis.